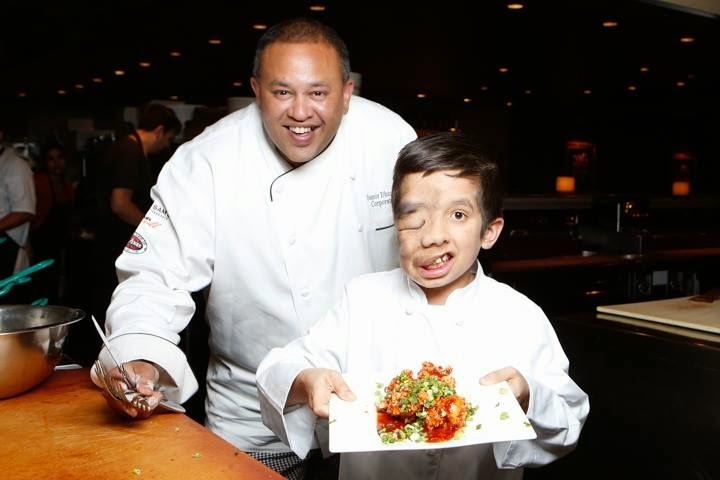 Dining Out in Dallas was first held in 1995 when founding Chef David Holben enlisted the chef community to share their culinary talents and benefit the Texas Neurofibromatosis Foundation®. The event has grown to become the signature fund-raising event for the Foundation and has raised over $1,490,000 for patient programs and research. On Wednesday, April 22, 2015 Dining Out in Dallas celebrated 20 years of culinary collaborations with the most creative chefs and finest restaurants in Dallas at the Frontiers of Flight Museum. Guests were able to meet select chefs and sample “house” specialties. After grazing the selections and listening to fun interviews hosted by celebrity emcee LeeAnne Locken, attendees voted for their favorite dish of the night and helped determine which Chef would be awarded the 2015 Best Chef Award. 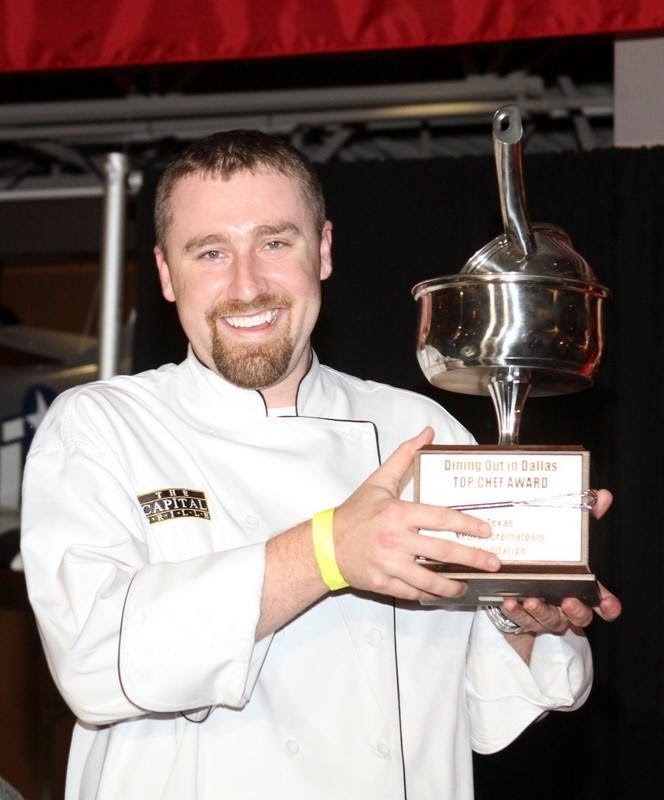 This year's honor went to Chef Robert Clifford from The Capital Grille Uptown. So, what is Neurofibromatosis you might be wondering? It is the most common neurological disorder caused by a single gene, and it affects one out of every 3,000 people worldwide. NF is more prevalent than Cystic Fibrosis and Muscular Dystrophy combined. Currently there is no cure, no long-term treatments or any prevention for NF. NF involves the uncontrolled growth of tumors along the nerves anywhere in the body, internal and external, and at any time throughout an individual’s life. It is linked to learning disabilities, high blood pressure and epilepsy, and it can affect the development of the brain, cardiovascular system, bones and skin. NF can result in terrible disfigurement, deformity, deafness, blindness, brain tumors, cancer and even death. To learn more or donate to this organization, visit http://texasnf.org.